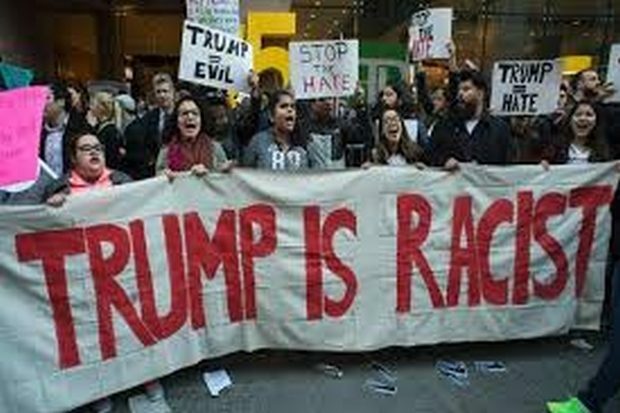 The Democratic Party have a tested and true playbook that is as predictable as the sunrise – when backed into a corner, cry racism. Last year, liberal college professors called racist everything from math, to the song “Jingle Bells,” to showing up on time. During the Obama administration, every policy disagreement was labeled racist. Now, pointing out the reality of living conditions in countries where people routinely risk their lives to flee is racist.